Pet Nutrition – Grain for Functionality. Not Filler. 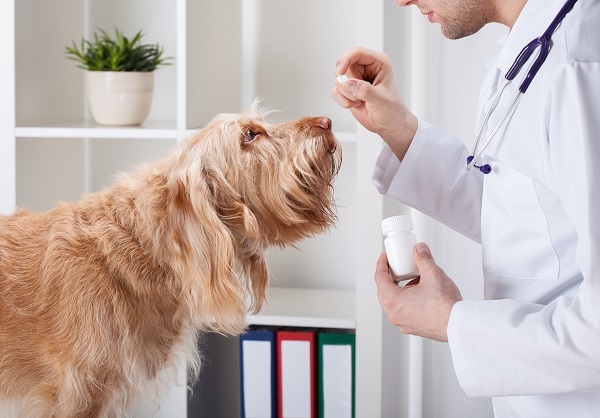 As pet nutrition and pet health becomes more closely aligned with human foods and nutrition, pet food companies are looking toward many of the same goals that are currently being put into play for human foods and supplements. RIBUS finds itself in a unique position to apply 25 years of human food ingredient experience into the changing pet nutrition industry. Our rice based ingredients (bran extracts and hulls) can provide unique functionality with clean label declarations.